City of London Freemen's School had its latest regulatory compliance inspection by the Independent Schools Inspectorate in March. A team of three inspectors visited the school to assess whether Freemen's met the standards in the schedule to the Education (Independent School Standards) Regulations 2014. The inspection also judges the extent to which the school meets the National Minimum Standards for Boarding Schools. These standards are set out in eight parts and include quality of education provided; spiritual, moral, social and cultural development of pupils; welfare, health and safety of pupils; suitability of staff, supply staff and proprietors; premises of and accommodation at schools; provision of information; manner in which complaints are handled and quality of leadership in and management of schools. The report found that Freemen's "meets the standards in the schedule to the Education (Independent School Standards) regulations 2014, the National Minimum Standards for Boarding Schools 2015 and associated requirements, and no further action is required as a result of this inspection." Roland Martin, Headmaster said: "As ever, our students continue to impress visitors, our school certainly made a positive impression on the guests, and they remarked on how enthusiastic pupils were about their learning and about life at Freemen’s. I am very grateful to parents and students who filled in the ISI questionnaires; it is always good to know that we have an engaged community and responses were very helpful indeed for the inspectors." Please click on the link below to view our latest inspection report by the Independent School’s Inspectorate from May 2015. School inspectors judge the quality of pupils’ achievements and learning as “excellent”. 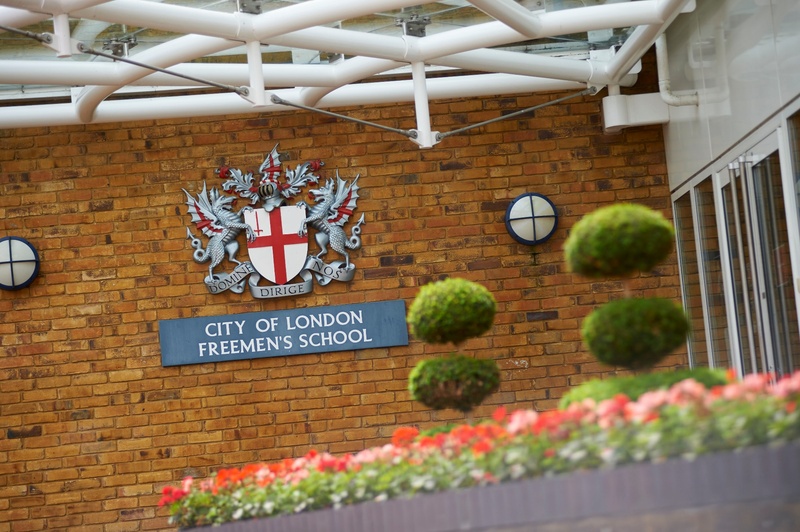 The City of London Freemen’s School was inspected by a nine strong team from the Independent Schools Inspectorate in April this year. The report on their findings was published this week. The inspectors’ judgements on teaching and learning, extra-curricular provision, pupils’ spiritual, moral, social and cultural development, pastoral care, welfare and health and safety were that they were all “excellent”. In fact, inspectors used the word ‘excellent’ no less than 35 times in their 15 page report. I am delighted with this inspection report which affirms so many of the superb achievements of teachers and pupils at this school. We can safely say that the School’s aim ‘to provide an education of the highest quality’ is confirmed by what the inspectors found during their visit. I am sure that the report will enable the City of London Freemen’s School to go from strength to strength as one of Surrey’s leading independent co-educational schools.